Welcome to the Neil & Barker Clogau Gold store - Find all of your favourite Clogau jewellery items and discover the latest collections. All items are dispatched directly from Clogau Gold with Free UK delivery. 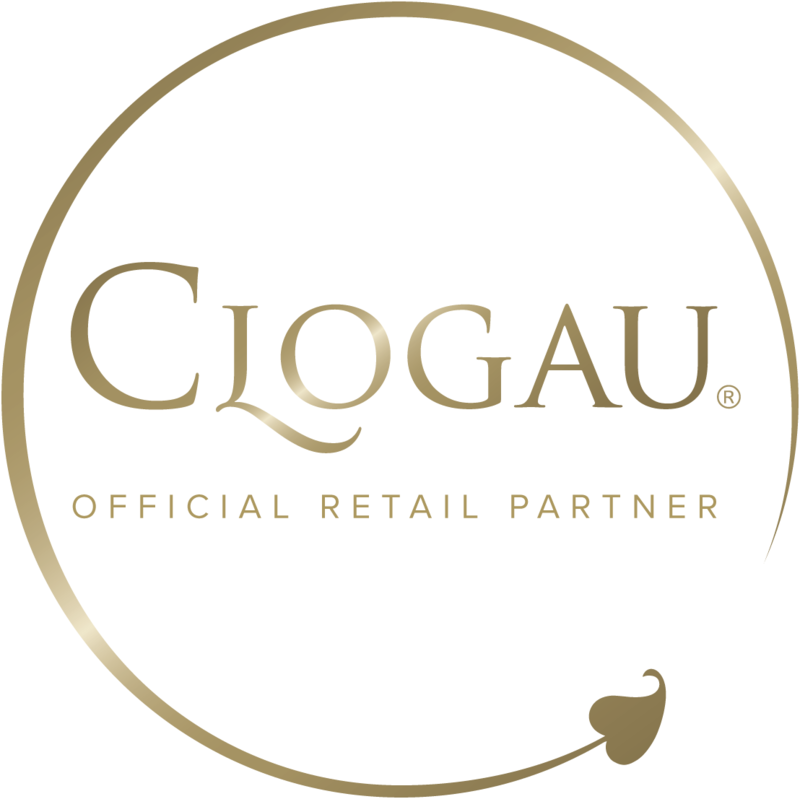 Neil & Barker is an Official Clogau Online Partner.